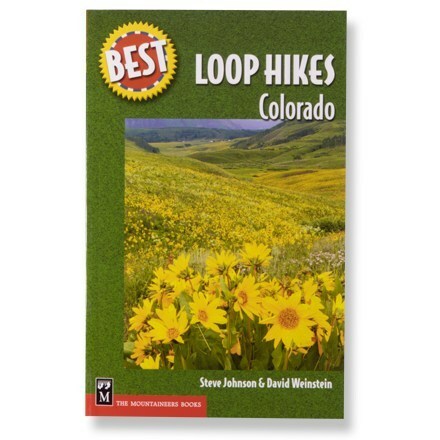 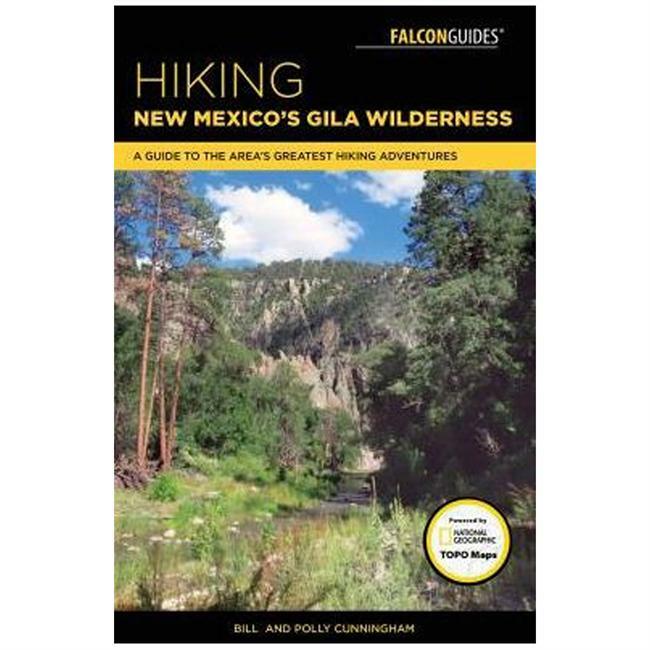 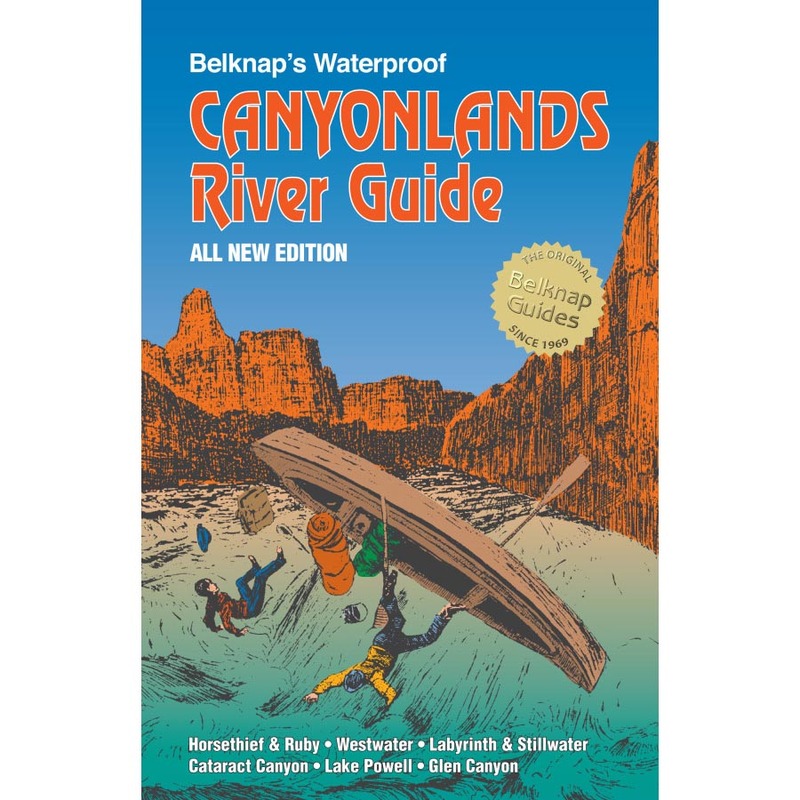 Visit The Mountaineers Books's Best Hikes with Children: Colorado page. 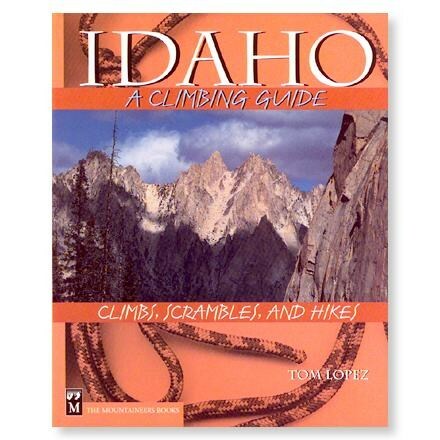 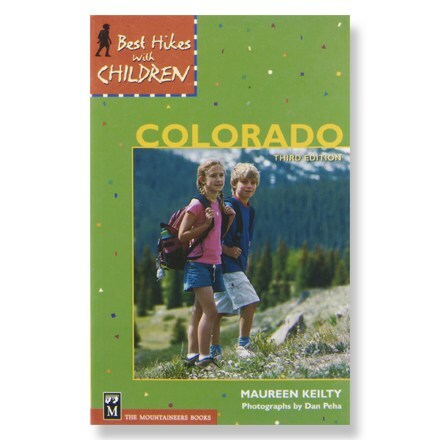 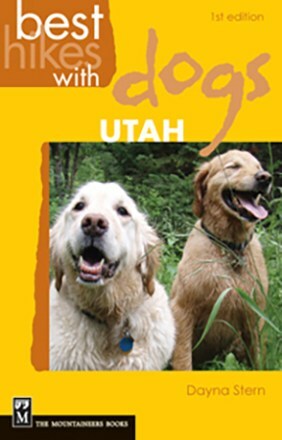 The Mountaineers Books Best Hikes with Children: Colorado is not available from the stores we monitor. 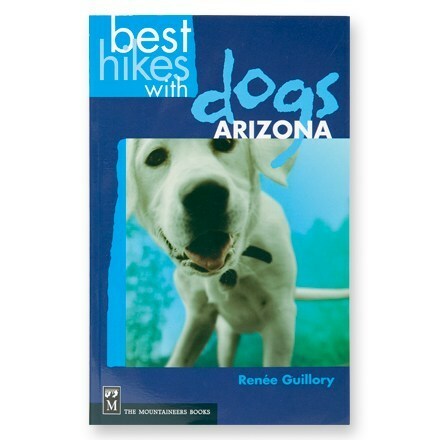 It was last seen July 29, 2012	at REI.